Apuao Grande is part of the island hopping tour visitors will do on a trip to the Mercedes Islands in Camarines Norte. Apuao Grande is one of the seven islands, popularly called Siete Pecados. The island has a white shoreline and a sandbar (which connects it to Apuao Pequeña). Its bucolic appeal makes it an ideal destination for those who want to relax and unwind on the beach and forget about their worries. Entrance Fee: As of writing, entrance is P30. Apuao Grande has a white shoreline and a sandbar, which visitors can enjoy during their stay. Swim and wade in the waters to douse the afternoon heat. You can also go kayaking or hobie cat sailing while on the island. Check out the ruins of an abandoned resort. Withdraw enough cash for your trip before leaving Daet or Naga City. Keep your things dry by securing them in a plastic and/or dry bag. Bring your own food and drinks if you plan to eat or have a picnic on the island. As always, leave no trace/trash behind. You don’t want your gadgets to suddenly run out of battery during your trip, so bring a power bank and/or extra batteries for your cameras and phone. Apuao Grande is also a good place to go overnight camping. Bring your own tent if you plan to stay for the night on the island. After enjoying Apuao Grande and the other islands of Mercedes, improve your surfing skills in Bagasbas Beach, go to Calaguas, or go for another round of island hopping in Caramoan. You can also beach bum on Cayucyucan Beach or go to Colasi Falls. You can stay overnight on the island. 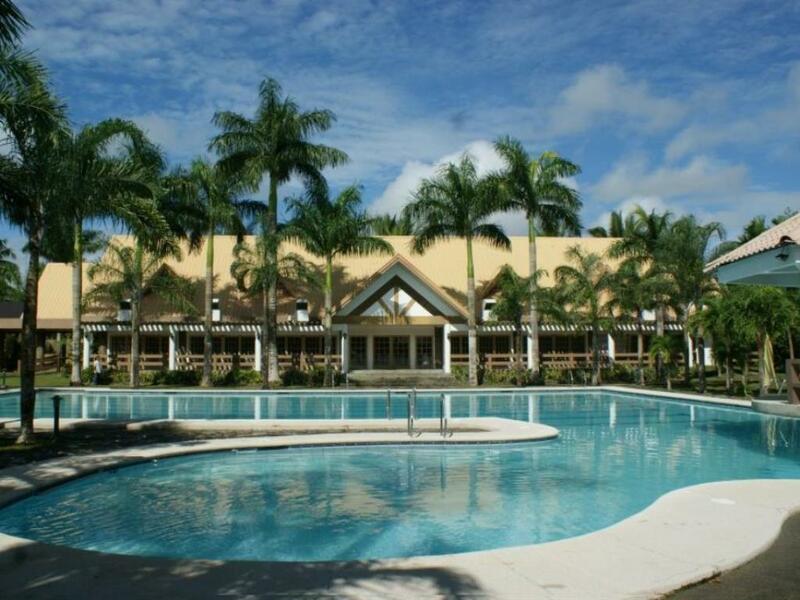 If you are not into camping, you may book in one of the hotels or resorts in Daet. Here are some of the recommended accommodations by Agoda users (as of September 2017).